with jazz playing in the kitchen .. 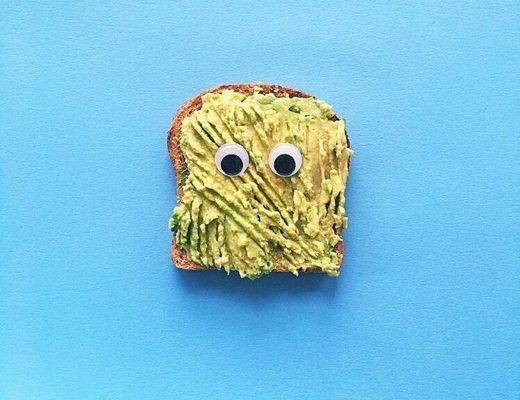 Anything delicious you've eaten (or made) lately? What are you excited about these days? I don’t know why I tend to find Thai food so intimidating, but I do. This recipe sounds like it’s right up my spicy alley. 😉 Can’t wait to try it. My doctor told me last week I was anemic, and therefore should start eating more grass-fed beef. This is definitely a recipe I’m excited to try. I’ve been doing some research and certainly beef is a great source, but so are clams (who knew?) Also, blackstrap molasses. A tbsp has as much as 3 ounces of beef. Not that I’m advocating for molasses by the spoonful, but warm molasses cookies should count for something! This sounds like a wonderful salad. I love my beef with a little char, so I will definitely try your method when I make this salad for myself. It looks absolutely delicious doesn’t it, there is something wonderful about a good salad as well. We all need a day without a plan from time to time. (Although when I’m depressed I have more than I care to have.) This dish looks so colorful. Sounds like you guys had a great Christmas break. We said in her pajamas quite a bit and watched a lot of movies. This dish looks absolutely amazing and I would love to try it. Of all the food blogs that are out there, I keep coming back to you because you’re real. I can relate to you on so many levels and always look forward to new posts. Wishing you a happy and healthy week ahead! ps: this dish looks amazing! Such a colorful meal for this time of year when we rarely see the sun and colors seem to be missing from life. It makes me think of summer and that is not a bad thing when I am freezing. I totally agree about dieting in Spring. This time of year is definitely best for comforting, warming meals. I’m still adjusting to life after the holidays but I did have fun during the holidays. 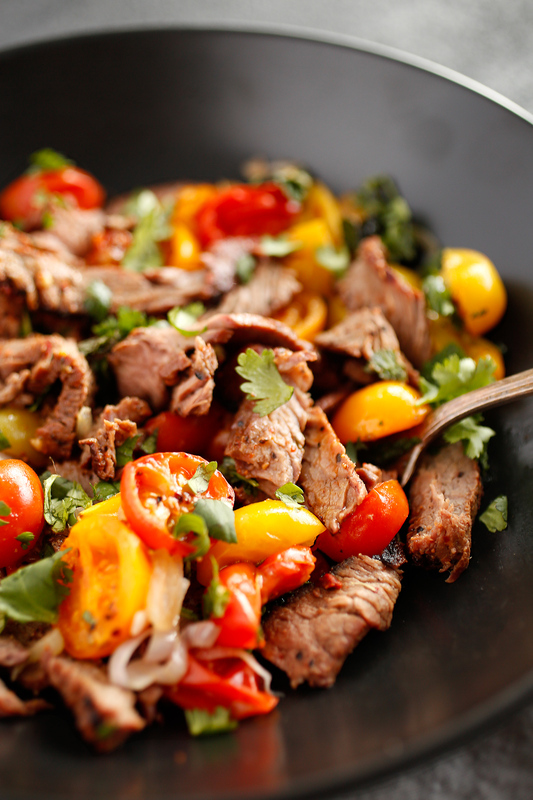 The Thai Beef Salad looks really rich in taste and flavor. I wouldn’t have thought to combine tomatoes and beef, but I love the combination. And so colorful! This sounds like a great recipe, plus I love how pretty it is. I needed some comfort food today while a winter storm is brewing with its wind snow. This was the perfect dish. I used a jalapeno pepper instead of the Thai chilies, and it was really, really good. I would love to have the time to spend doing nothing! We are good thanks, just getting back into working very hard and getting up very early again! I am looking at holidays to get away from it all! I love the recipe and the pictures make it look so appetising. I love the mix of colours, especially the tomatoes. This looks amazing, I printed this one off so I can make it tonight for dinner. You always have the best food photos. Our holiday was great. My granddaughter is 2 so she is just learning how to open presents. It was so cute seeing her oh and ahh over everything. Her ride on train is her favorite toy and she is obsessed with it. Whenever she rides it I sit and make a deal and wave at her. She loves it! I am trying to plan a vacation for this summer but I can’t seem to make up my mind. I want to go to Vegas again and do all the things I missed the first time. I am very excited that my only son turns 18 in two days! To the previous commenter who is anemic, I am too! A friend told me that the best way to load up on red meat was jerky! Lucky for me, my farmer’s market in Chicago has award-winning elk jerky that has more iron than almost any other meat (even bison). With that on hand, you can have a quick snack that doesn’t fill you up but gets the vitamins you need. Thanks for sharing this recipe – will definitely be on the menu this week. When I was pregnant with my daughter, I craved steak unceasingly. And I ate it, I swear, at every meal. And all was well, although I sure do wish I had known about this little gem. I guess we all need quiet moments from time to time, with not so many plans. I am on a mission though to get healthier, so going to swim every day has to be on my daily agenda. I hope you had great holidays! I’ve spent Christmas cooking actually, taking a traditional Guatemalan cooking class for half a day and relaxing in a hammock in the sun, watching the volcano guarding the city erupting, the other half. I love that you spent the holidays losing track of time and eating rolos in your pjyamas but have ensured that your transition into work has been simpler than before. Taking each day as it comes and not over complicating things is a beautiful thing to behold, although at the moment everything is a little bit crazy in my life, so I am looking forward to things calming down soon. That being said if companies want to send more paid work my way that would definitely help me feel less stressed haha. Still I like that you quoted ‘Kathryn’s post’ as it struck a chord with me too. The essence of January is always associated with ‘detoxing’ and ‘misery’ and I agree it should be a time where you focus on self love and treating yourself. Thank you for writing so beautifully! I recently started reading your blog after seeing one of your business cards hanging on a friend’s refrigerator. Reading your commentary is like having a good meal: I’m always sorry when I’ve finished, and I always look forward to next time. The transition from Christmas back to work can be so hard, I know the few days after New Year I had to keep asking my other half what day is it, as I was so thrown by the whole having had to pay no heed to it. Mmmm that looks yummy for sure! I will give it a try soon! So much going on already this year isn’t there!? I think the occasional rolo for breakfast is just fine haha! I have been taking things slower this year, just enjoying more ME time! I kinda like this no expectations thing for January. It makes total sense! I mean who wants to go for a jog at 4am in the winter time when it’s freezing anyway? I sure don’t. This looks like an interesting recipe. I’m not a big beef eager, but your picture looks beautiful! You added meat especially beef to a salad. That would be a man pleaser in my household. This would make me feel better knowing they are eating salad. Everyone wins and enjoys a great dish. I love the thoughts about January. January is such a dreary, boring time… no reason to make it worse by dieting or anything extreme. I am new to your blog 🙂 and I love it..
Today I burned through my to do list and found that I was bored, I felt like I should be up running around. Then I stopped and realized, no this is MY time. Time to sit and read. Ah I so needed that calm down after the holidays. I’m a bit of a secret fan of a good Thai food. And this recipe looks amazing! We enjoyed and did so fun during the holidays. I also love to cook though not having very good cooking skills. During holidays I made Gulab Jamun, famous Indian dessert. 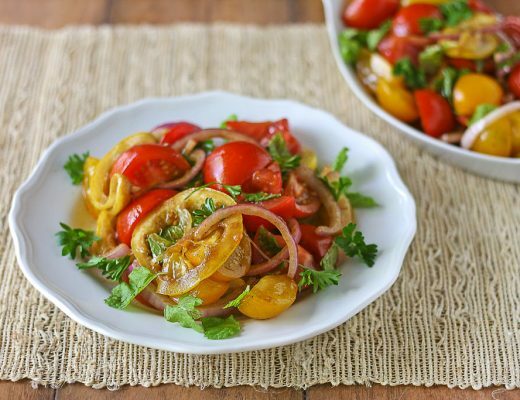 This recipe looks amazingly tasty and super healthy. I just love Thai food! This looks so colourful and warming, perfect for January. I’m trying to stay off meat as much as possible this year, in an attempt to eat more varied and healthy meals! Sometimes doing absolutely nothing and diving into a good hearty bowl of food is heaven! 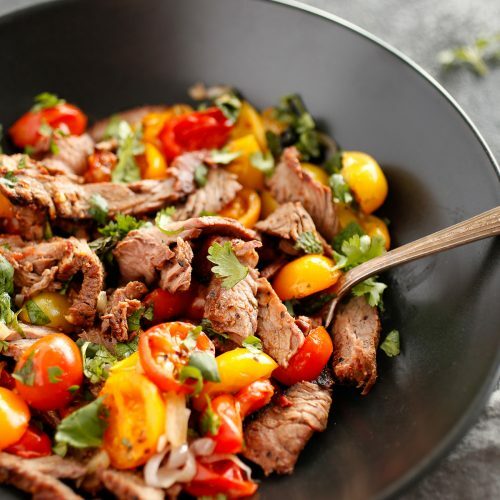 This Thai beef salad looks divine and I know my husband would enjoy eating this. I have had some times like these but instead of rolos they were rolos on top of pretzels with a shelled candy on top. We grab these treats because they are so accesible during the holidays. Instead of Jazz playing it is Frank Sinatra and other crooners from the old days, reminding me of time spent with my grandmother as a child. I absolutely enjoy cooking and trying new recipes – so my family gets a variety of flavors in their world. Had to give this a try and so glad I did. Everyone loved it! Made it three days ago, and the family asked for it again tonight. Yes, I am very well familiar with ‘The January Blues’. In fact am going through that phase right now and good to know it’s a common term and I am not the only one fighting it. I also agree that calorie counting should be left to the springtime. So, I found your post quite motivational that ways, because you told things that I wanted to hear..ha..ha ! 🙂 The recipe looks great by the way, though I cannot eat red meat for health reasons. This looks delicious and it looks like it would be quick to whip up for the family and Netflix nights! This looks so yummy! I love dishes like these that are full of bright colors and fresh flavors. I am going to have to make this sometime soon! Either way, I love this dish you whipped up! Reminds me a lot of how I love Thai food so much! 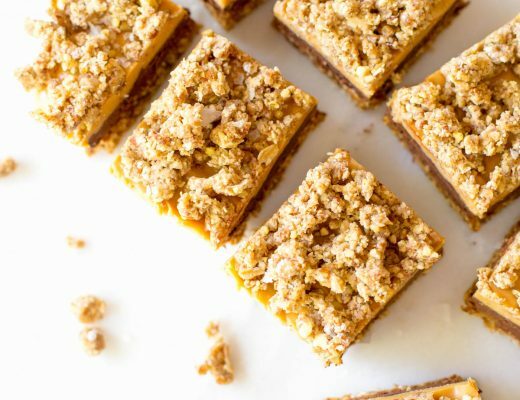 I am currently doing veganuary, but I can make this for my husband and he’d love it! Such colours and flavours in these sorts of dishes. You know, the older I get (just turned 40 in Nov) the more I am growing to appreciate each season and what it has to offer. January is new to me. And I don’t mean new year resolution new… Although I know winter started in December, January is typically when it starts to get cold here in Texas. The cold is what makes it “winter” to me. It’s a new season, a fresh chapter, 52 weeks ahead to accomplish something. To make memories. You know what we did over the break? I sat in bed late at night and binge watched Roseanne episodes. I love the first season… the year was 1988/1989 and I was about 11 /12 years old. Watching her show reminds me of a simple childhood. A life ahead of me. Even though she can be crude, her character cracks me up. As a mom, I too can be sarcastic as I struggle in the trenches. I can relate to her. The dish looks so yummy, these are times I wish I could materialize what I see on a screen…. The different colors makes it all the more inviting…..
oh, my goodness! Love those colors…looks very yummy. I would love to try this recipe. Thanks for sharing. I actually never tried a Thai beef, but if this meal will be serve to me, oh boy I wouldn’t decline. Forget about dieting if you have this delicious looking meal. Thai foods are always interesting. Wow! This dish looks delicious. My holidays were amazing…I tried to completely cut-off from work and technology for few days. It was like trying to detox and rejuvenate. I read 3 books in one month and currently, I am reading “The Spy” by Paulo Coelho. Anything delicious I’ve eaten (or made) lately? Oh Yess! I am so excited to tell you that finally I discovered a place that serves the best Butter Chicken in Dubai – tender, juicy, and perfectly marinated chicken, with fine sauce. Have you ever tried Butter Chicken or Chicken Makhani (As we call it in India)? This looks so delicious! I’ll have to try this recipe for dinner. We get tired of having the same things over and over again but it’s hard to find inspiration sometimes! I was just at the grocery store a few hours ago and picked up rice noodles to make pad thai with. I love the taste and different ways to incorporate new flavours! Seems hearty but also refreshing and light. Looks like a great combination for gatherings. I love color food. Hi Alison !! Loved this Thai beef salad! I love Thai food, with a different seasoning, looks yummy… hmm !! And this colorful salad seems amazing !! I will try this recipe this weekend! 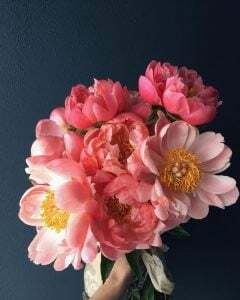 I loved your friend’s sentiments about January and just overall taking time to smell the roses per say. It’s def on my goal list this year to have moments where it’s not just go go go. I don’t think I’ve ever had a beef salad before but sounds like a heartier meal for these winter months. Ooh, this looks absolutely delicious. I’ve not eaten beef in SO long, and now you’ve got me craving it. I know what I’m doing for dinner now!! I’ve been peeking into your kitchen for so long, I figured it was only polite to say “hi” I’ve just baked your fabulous ginger cookies, and have hidden them from my husband and child. Now I’ll have to make a Thai beef salad, won’t I? How do I hide that, I wonder? This looks SO good. 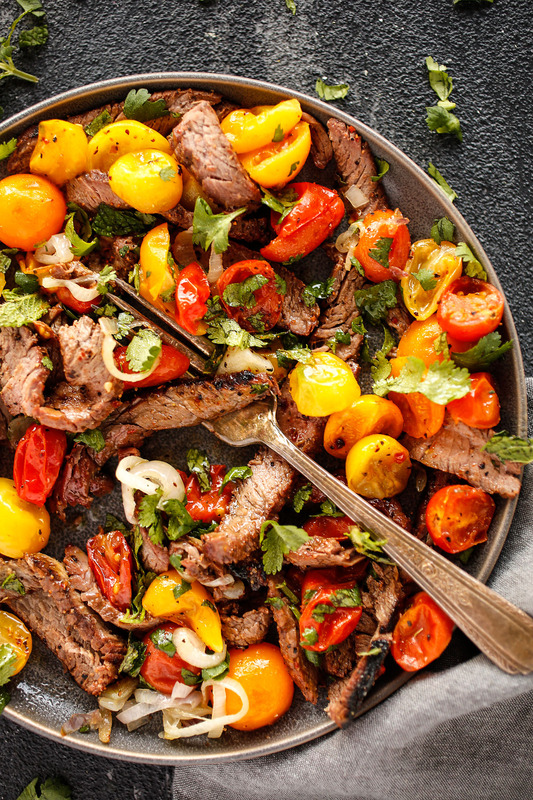 Thai flavors + grilled steak = absolute bliss! As someone who is allergic to peanuts, it’s always good to find Thai recipes that don’t have peanuts. I suppose I always assume it all has peanuts. I ate a restaurant in Virginia Beach once that made a Thai beef salad with beef hot off the grill and it was seriously one of the most delicious things I’ve ever eaten. I am a total convert. This looks right up my alley! As if I wasn’t already having trouble staying focused at work. Now I have a new obsession to tempt me from the path of self-discipline. Stopping by the market on my way home for the ingredients. My husband is going to be in heaven! Although for me January is usually not depressing at all, I will try this salad next weekend since I love Thai beef salad and this one is a bit different from how I usually make it. Thai food. Yum. Can you make it more beautiful and appealing? So delicious. I may make this in a couple of weeks when I add meat back into my diet. That looks phenomenally delicious! I don’t necessarily love dishes that have too much sauce, but it appears this dish lets the ingredients really speak for themselves. The photography is also very well done. Good stuff! Wow! 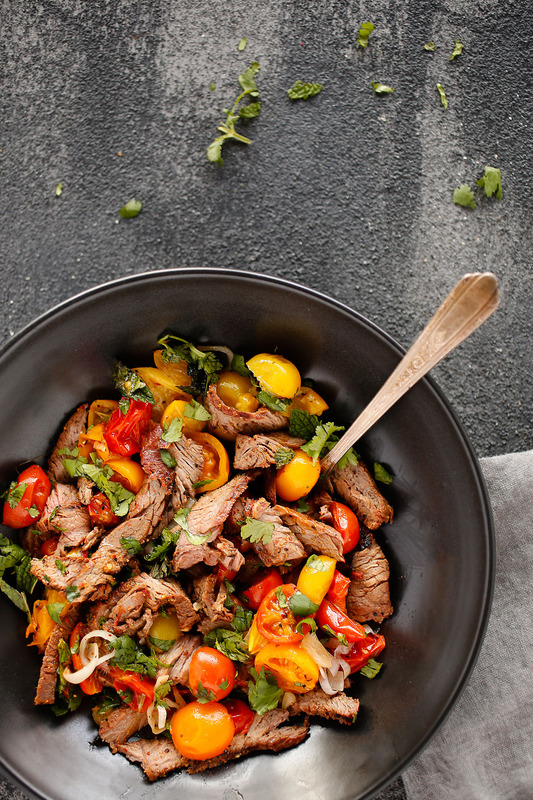 a colorful and savory beef salad, this dish is as warmth as your blog. Colorful and vibrant. Thanks for always sharing good times and good dish. I love unplanned laxy days, nothing better than as you said lady, lounging around in Jammies and watching some movies and eating some tasty food, to take you away to a world far away. Oh I just love a lazy day, although they are few and far between with four children. I’d love them even more if someone cooked me up something like this! I LOVE Thai food and beef is my absolute favourite! This looks mouth wateringly good! I do agree with Kit a lot. I think we try to force ourselves to do things when the days are short and then when we fail because of whatever mood hits us we quit. If we purpose to do it closer to the spring as things are getting alive we do much better. As for my month of January, it’s honestly been a bit crazy. I started this challenging month and have found it hard to keep up. I am ready for the month to be over even though I have appreciated the challenge. As for your recipe, it does look amazing. 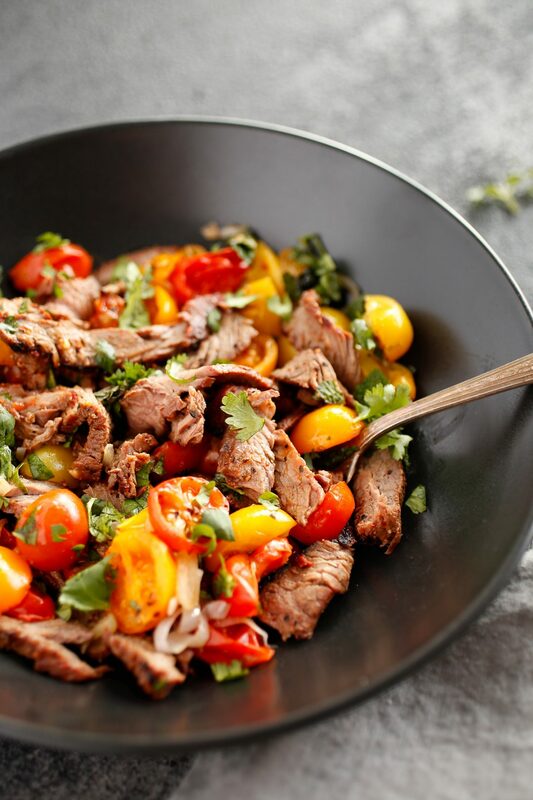 The thinly sliced beef and tomatoes look so amazing. I am going to have to try this out soon.